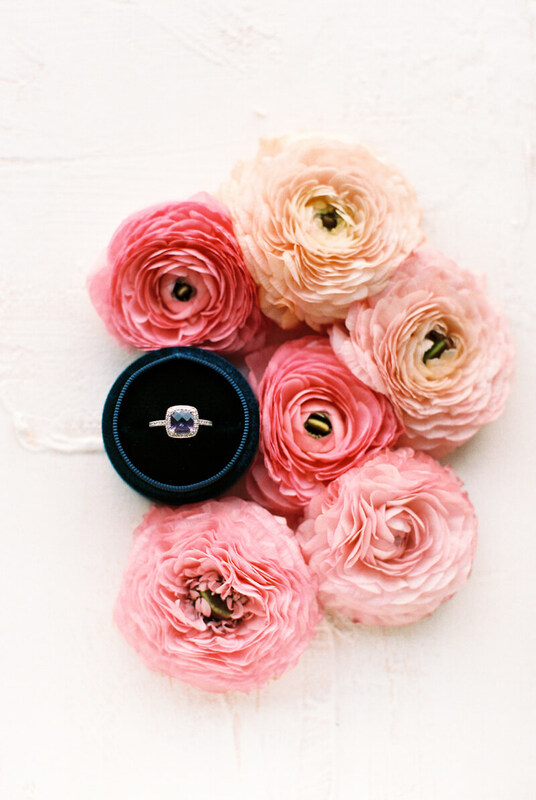 From the photographer: This bold, colorful bridal shoot is sweet and simple, just like they should be! 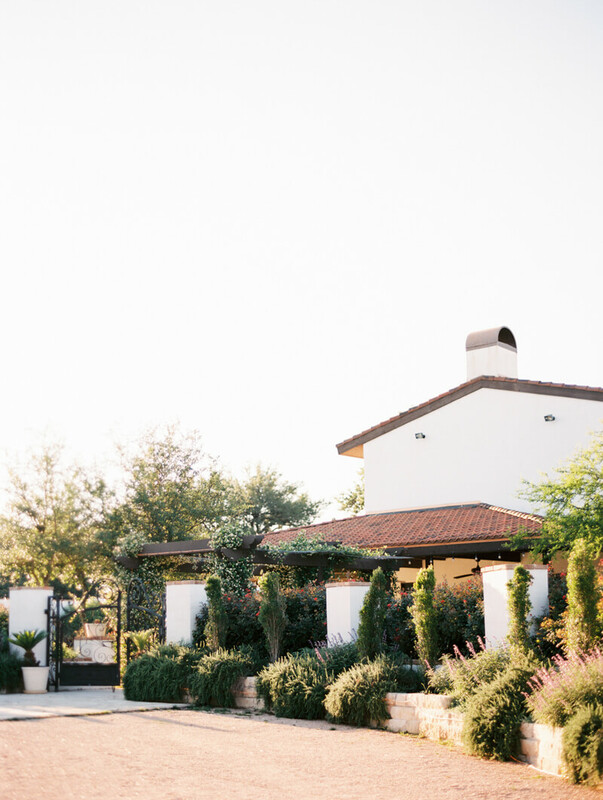 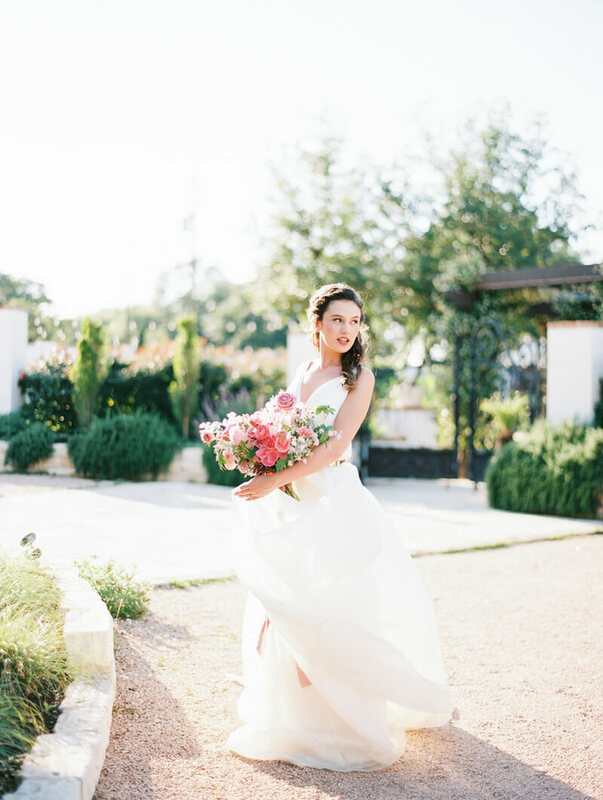 Austin, Texas has amazing private estates for weddings and bridals, and Garden Grove is certainly as great as they come! 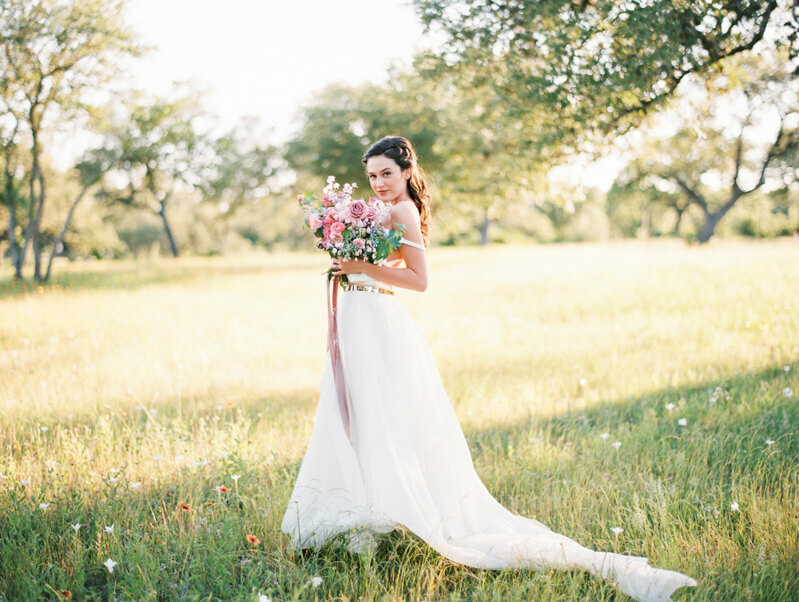 This relaxed bridal session serves as inspiration for any bride wanting a more laid-back approach to their bridal photos.